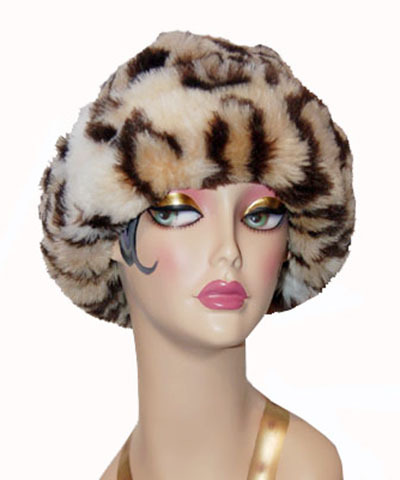 Leopard Faux Fur Cuffed Beanie Hat. Six panel crown with cuff. 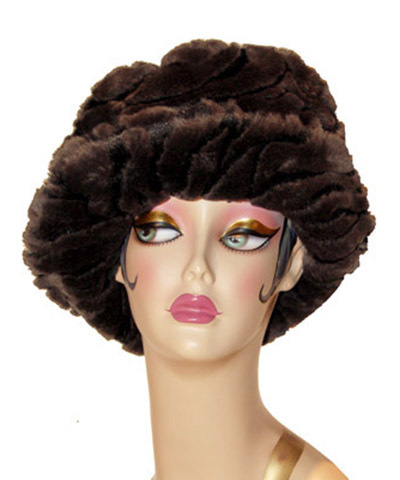 Made from faux leopard fur with a cuff. Handmade by WE Hats in Seattle, WA USA. 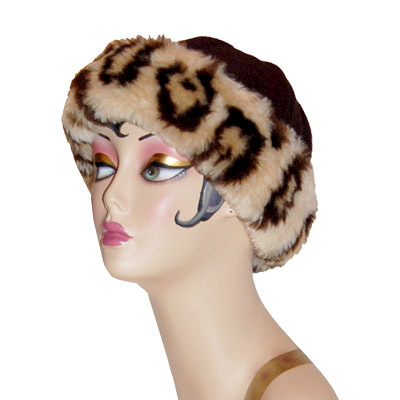 Leopard Faux Fur Cuffed Beanie Hat – Handmade in Seattle, WA, USA. 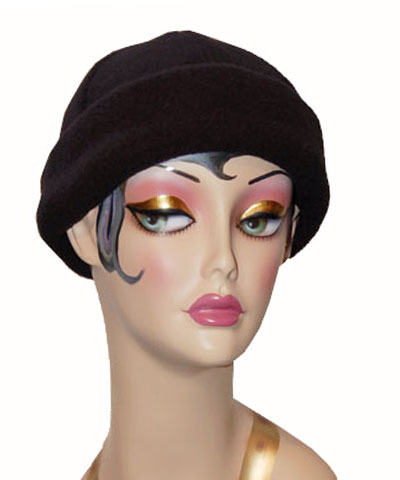 This Beanie has a six-panel crown with a faux fur cuff. Constructed from Leopard Faux Fur with a 3″ tall Cuff. Looking for something a little more basic? 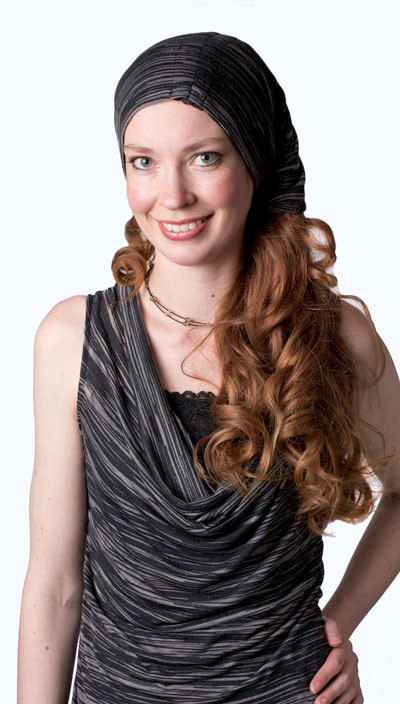 Try a Polar Fleece Beanie Hat! 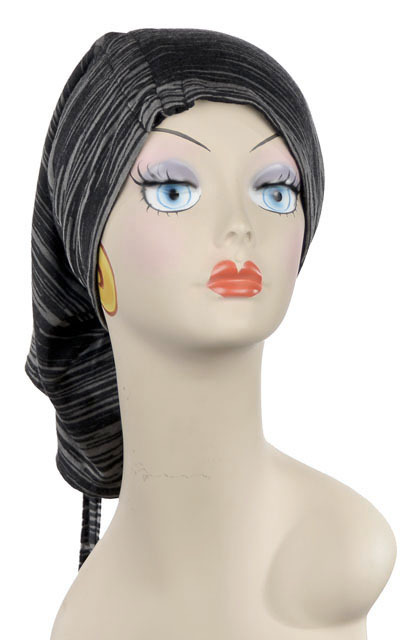 Available in size Adult only, 22 1/2″ to 23 1/2″.